The Worldwide Web Consortium (W3C) has revealed that after three years of refining its HTML5 specification, it’s finally complete. However, with HTML5 requiring a few more tweaks until it is completely finalised in 2014, many critics have been left wondering how the organisation plans to address the issue of video. The functionality of HTML5 allows developers to deliver in-the-browser experiences that previously relied on standalone apps or supplementary software such as Microsoft’s Silverlight, Adobe’s Flash or Java. Yet whilst this is an extremely significant milestone for those involved in website and application development, this definition is not yet a final standard for HTML5 – and between now and mid-2014 will see the W3C build out test suites to assess its stability. Focusing on interoperability and performance testing otherwise known as Candidate Recommendation, this emphasis will hopefully narrow the gulf between web and native apps on mobile devices. Yet the big question on everyone’s lips is: what about the video tag? The official decision lies in the hands of the W3C, who’ll decide which codec to use. Microsoft and Apple both support the Motion Picture Experts Group’s H2.64 standard, with Mozilla and Google favouring VP8. However, 2011 saw MPEG-LA begin designing a collection of patents for patentholders whose technologies are critical to VP8 – worrying many that this free alternative to H.264 would be short-lived. To date, no rival has matched that of H.264. W3C spokesman Ian Jacobs stated that the W3C “will continue to work with stakeholders to achieve a royalty-free codec for the web,” whilst last month the body persuaded the Internet Engineering Task Force (IETF) to contribute to royalty-free codecs for the WebRTC spec – a type of web technology that enables Skype-like video and voice chat within the browser. 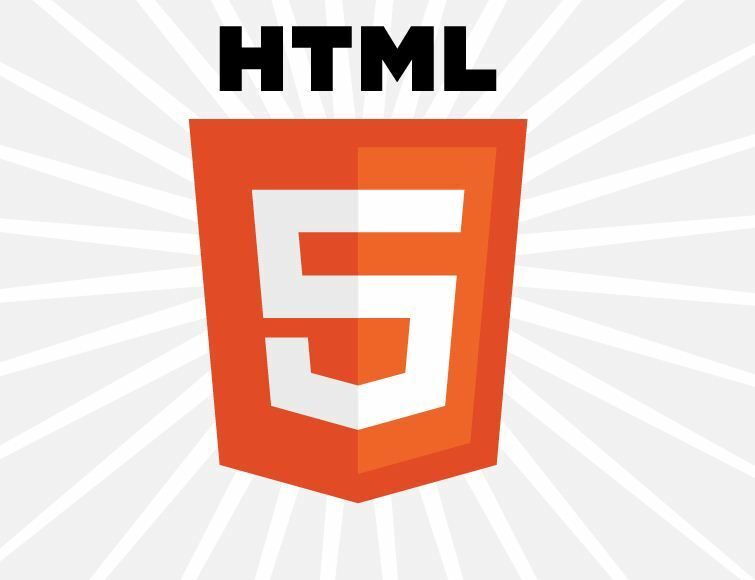 Despite this point of contention, numerous companies have already adopted HTML5 – including the likes of Netflix, Google’s YouTube and even Financial Times – after ditching its smartphone app for a HTML5 mobile site. This provided several benefits as it appeared and operated similar to a native app with the added benefit of FT not being required to amend multiple editions of its code on multiple smartphone systems (plus the use of a mobile site meant FT didn’t have to pay Apple for in-app purchases). Considering YouTube utilised the advantages of HTML5, it’s no surprise that Google reaped the positives by producing a viral interactive video in 2010 in conjunction with Arcade Fire to promote HTML5’s new features. 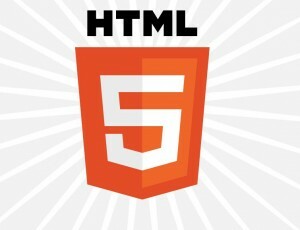 The following year, Adobe referred to HTML5 in its November blog that it was “the best solution for creating and deploying content in the browser across mobile platforms”. However, there’s still a lot of work to be done. According to W3C, 63 per cent of app and web devs are applying HTML5 to their software and sites but the obstacle of “browser fragmentation” stands in the way of the remainder yet to use it. Thankfully, this is why W3C is working towards the finished product; and that within the next couple of years, HTML5 will be fully cemented as a new web standard to be supported by any modern browser. This way programmers can enable web apps to work like desktop apps, thus improving the web experience as they prepare for newer technologies.